I am in dire need of a wiring diagram for my 1979 Custom Cruiser. It`s a wagon so the specific diagram would be the biggest help - but I think 98 and 99 are pretty similar so those would be of value as well. The reason I need it is because my starter shortcircuited while driving, killing itself and the alternator in the process - and frying random wires throughout the car, particularly those below the tailgate. Some of those wires are clearly for rear lighting, but I havent yet identified them all. 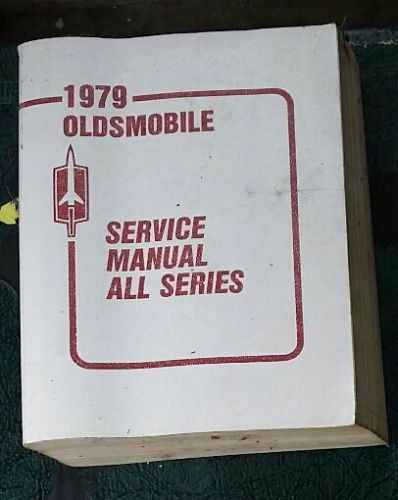 There are over three dozen 1979 factory service manuals on ebay right now. The lowest starting bid is $9.99. Buy one and don't look back. 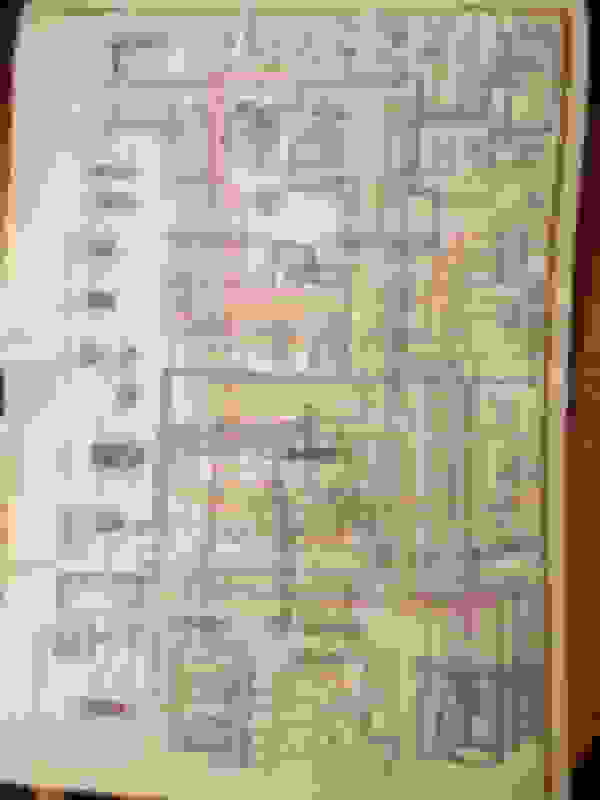 No, the 88/98 wiring diagrams are NOT "pretty similar". I have a 1979 factory service manual that Joe speaks of. I bought it at a recent Good Guys Auto show vendor booth here in AZ, thinking it would be close enough to my 1976 Cutlass Supreme, but there's too many differences. I'd be happy to send it to you, but I'm not sure how to send overseas. Let me know if you know of a way! but I'm not sure how to send overseas. Let me know if you know of a way! I know a way. You put it in box, seal it up, write the address on it, and take it to a post office. They'll tell you the postage (which will probably floor you), you pay it, and off it goes. This is the way it's been done for, oh, I don't know, the last 200 years? Just for the heck of it, I just now went to the USPS website and looked up the postage to Austria for something like one of these service manuals, which weigh about 5 lbs. Priority mail to Vienna, Austria is about $65. DHL Express is a little cheaper at about $57, and supposedly takes less time (1 to 4 business days versus 6 to 10 business days for the post office). The dimensions of the package can affect these prices. I did not put those in. Regarding the postage fees I am used to them being that high whenever ordering parts. Often enough, the postage costs more than the actual parts. This is probably one of the reasons why These cars are fairly unique over here! Anyway - I do have friends in Wisconsin. I assume it would be much cheaper to send there. James, do you have the exact same manual that is shown in the picture above? Is it in good condition? Thanks! That should do the trick!! I hope to have the car back on the road as soon as wintertime is over and the salt is gone (usually end of March around here). 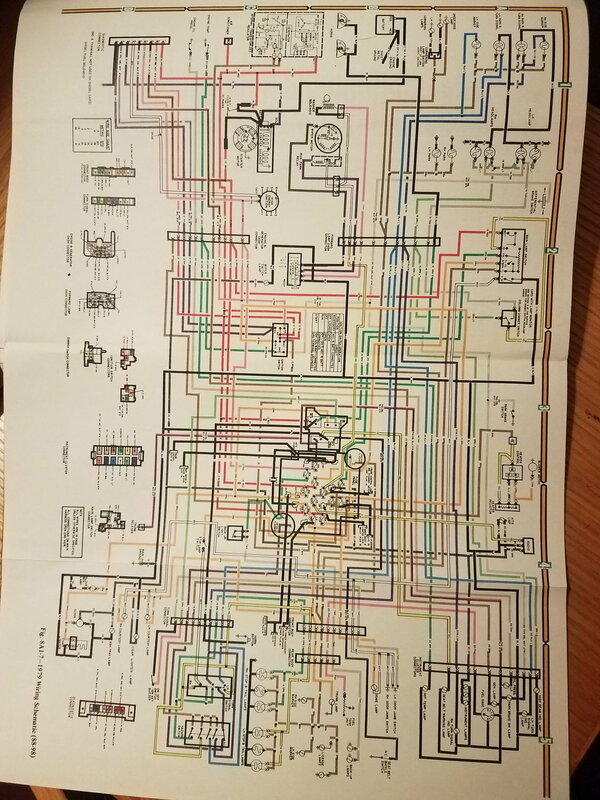 1979 Oldsmobile Holiday 88 "Rocket" 350 vacuum diagram?